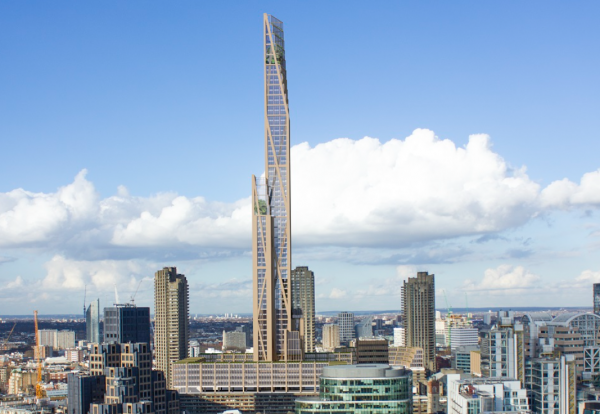 London’s first timber skyscraper came a step closer to reality this week after researchers presented Mayor of London Boris Johnson with conceptual plans for an 80-storey building. Researchers from Cambridge University have teamed up with engineers and architects to work up plans for a 300m high wooden building integrated within the Barbican. 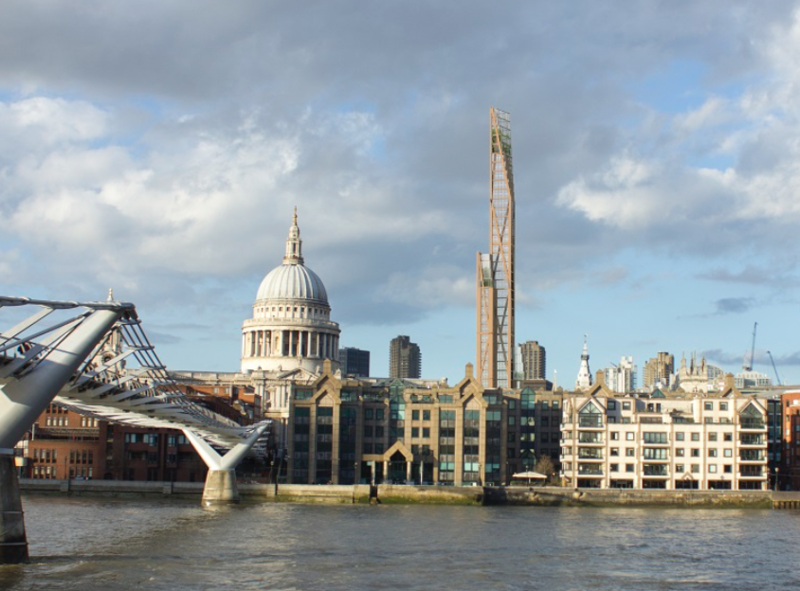 The proposal presented to the Mayor by Cambridge University working with PLP Architecture and engineers Smith and Wallwork pushes the boundaries to envisage a structure that could be the second tallest building in London after The Shard. 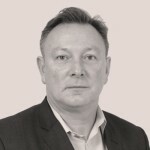 Simon Smith of Smith and Wallwork engineers said: “Timber is our only renewable construction material and in its modern engineered form it can work alongside steel and concrete to extend and regenerate our cities. It is only a matter of time until the first timber skyscraper is built”. Dr Michael Ramage, Director of Cambridge’s Centre for Natural Material Innovation, said: “We’ve designed the architecture and engineering and demonstrated it will stand, but this is at a scale no one has attempted to build before. The biggest concern for a timber frame building of such scale is fire, but the team said the proposed building would eventually meet or exceed every existing fire regulation currently in place for steel and concrete buildings. The research team point to potential benefits, such as reduced costs and improved construction timescales and significant reduction in the overall weight of buildings. Dr Ramage said: “The Barbican was designed in the middle of the last century to bring residential living into the city of London – and it was successful.